As I’ve mentioned in a previous post, I will guide you through the process of my Zaremba Bespoke Polo Coat. 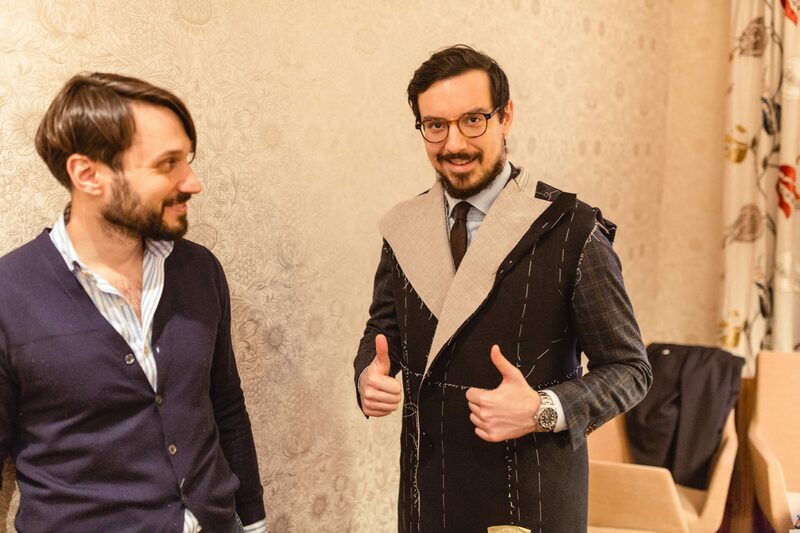 During last Pitti Uomo in January, I took the opportunity and had my measurements taken by Maciej Zaremba, owner and third (if I remember correct) generation tailor at Zaremba Bespoke. Before I dive into the first fitting and what it means, I would like to mention a few words about Zaremba Bespoke. The history of Zaremba Bespoke Tailors dates back to 1894 when Edward Zaremba opened his own atelier in the building of the Grand Theatre, Warsaw’s prime location. The company has always focused on providing luxury goods and its customers span from normal suit bearers to diplomats, politicians, businessmen, musicians and actors. Zaremba provides bespoke tailoring with full range of men’s apparel from suits, dinner jackets and tailcoats to coats and shirts. 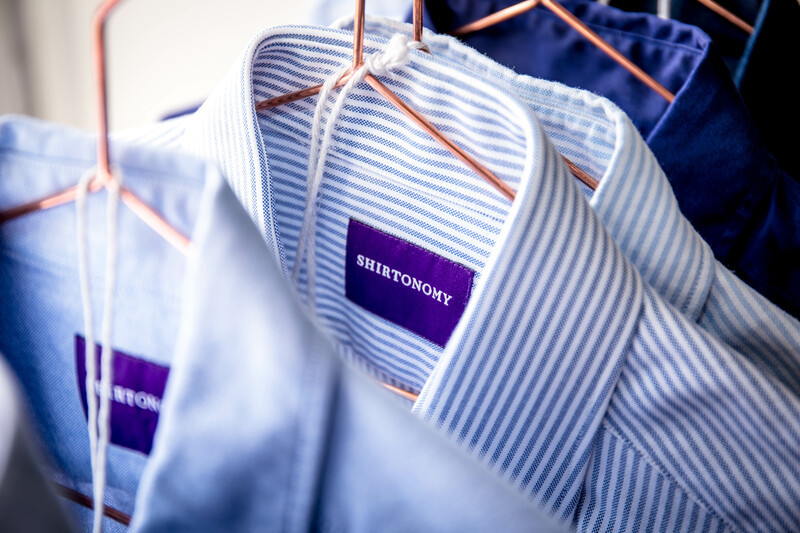 All bespoke garments are produced at the Zaremba Bespoke workshop. A bespoke jacket features approximately 80 percent hand sewn stitches and Lock stitches* accounts for solely 20 percent of all stitches. (‘A lockstitch is the most common mechanical stitch made by a sewing machine.) A customers normally goes through three – four visits/fittings before the final product is produced. The first meeting takes approximately 45 minutes and focuses on analysing customer’s needs, selecting the fabric and accessories as well as taking measurements. 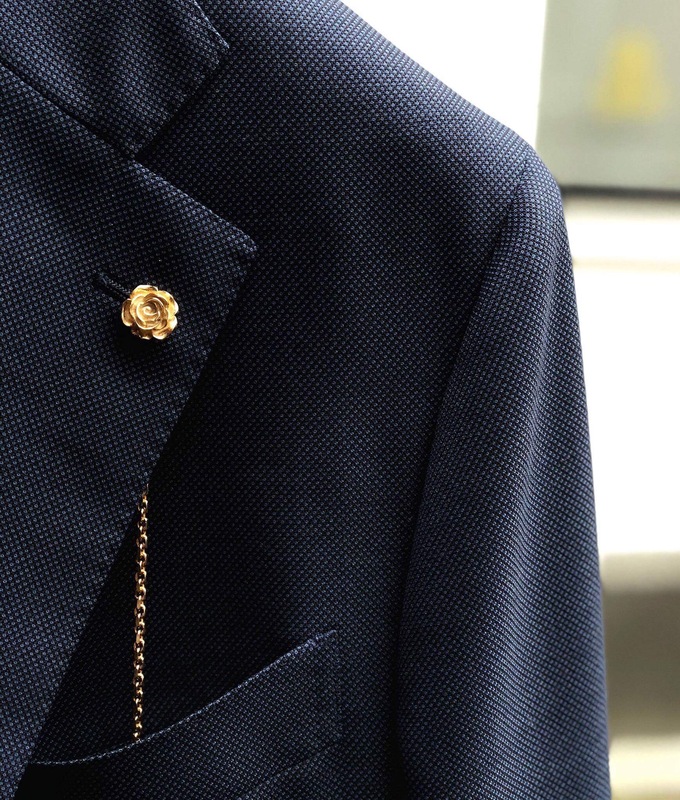 The second meeting – (the first fitting), the tailor together with the customer, discusses the length and the width of the jacket and the width of the lapel as well as the stance of the buttons and pockets. 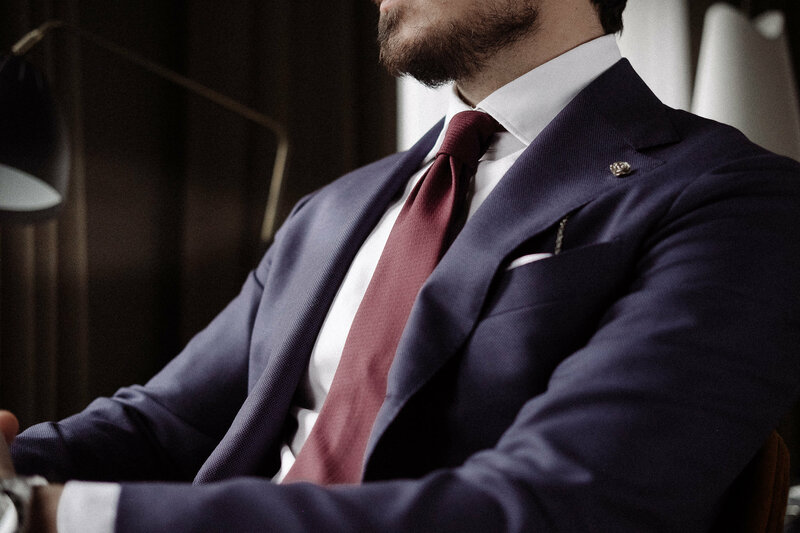 The third and possibly the fourth meeting, (the second and third fitting), focuses on making adjustments to the suit that meets the customer expectations. The normal times to produce a suit is approximately 16 weeks, however express orders are also possible and take around 2-3 weeks. This assumes that you have the possibility to go to Warsaw for all the fittings. 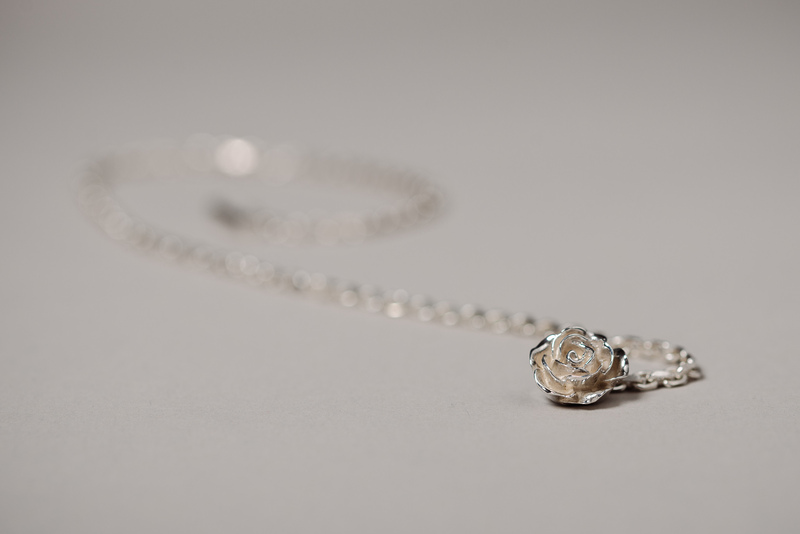 Another possibility is to attend regular trunk shows that are organized by Zaremba in different cities. 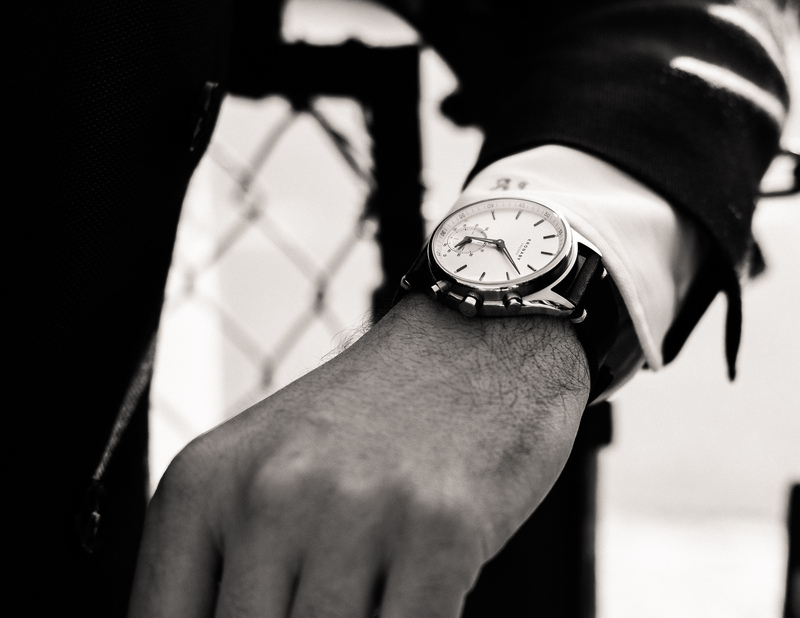 In this case the waiting time is proportional to the amount of trunk shows organized in your city. As I mentioned earlier this is actually the second meeting – and the first fitting. In my case Maciej visited Gothenburg in Sweden, one of the cities that he visits regularly for fittings and trunk shows. During this meeting we discusses several aspects of the jacket. The first fitting is in general mostly for the tailor to get an initial feeling of the patterns and the possibility to make changes is very large. We decided to make the jacket a couple of centimeters longer to finish just beneath the knees. This is no problem as the coat in this stage has quite a generous amount of excess fabric that can easily be added or removed. We also discussed the form, width and position of the lapels. In this stage this is very flexible as there is only canvas stitched to this part of the coat. Maciej also made some smaller adjustment to the waist area to give a slightly more fitted shape. Below are some pictures from the fitting that gives a feeling of what can be expected in a first fitting with Zaremba Bespoke.